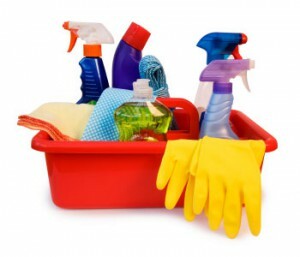 I can do regular or one off cleans for special occasions and also end of tenancy cleans. End-tenancy clean: clean all inside windows. Vacuum the whole house, deep clean kitchen, including ovens. Deep clean bathrooms, toilets, mop all floors and wipe down doors. Clean inside fitted wardrobes and all shelves.